Established in 1970, B A Madden has been painting and decorating across Barnet and North London for over 40 years. As well as residential and commercial decorating, we also undertake small building works, general maintenance, plumbing and electrics. We pride ourselves on the quality of our work, our attention to detail and our focus on excellent personal service. Why choose B A Madden for your painting and decorating requirements? Complete range of painting and decorating services Small building works undertaken Plumbing and electrics Domestic and commercial premises Over 40 years experience Quality work, fully guaranteed Widely recommended Free estimates and competitive prices. 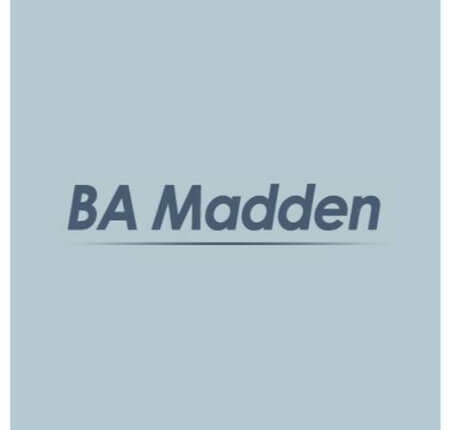 B A Madden is led by a phenomenal team. They are incredibly easy, and fun!, to work with, have innovative ideas and truly value their own employees. It’s awesome to see when great work combines with great people. Highly recommend.